It’s our passion for Interior Design that allows us to create a best possible environment for our customers and clients. We achieve a final result that is Warm, Bold, Creative, Different and innovative as a space. With the use of Architectural features such as , Shapes, Objects, Fabrics, Art, Materials and Colors. We work together collaboratively to create the results that you want. We value our partnerships and only work with highly skilled craftsman to ensure that your space is architecturally beautiful, structurally sound, and finished with exceptional balance, grace and style. Ronel Constansi and his team did a phenomenal job on our office and now we are having him do another large project for us. 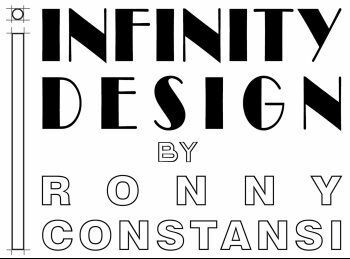 Ronel has a 6th sense when it comes to design and he has been a blessing for us.